If you want to intern at Gameffect, you should apply by mail. 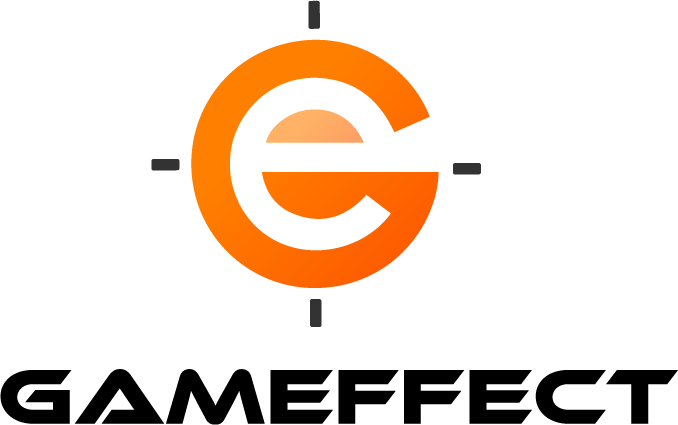 Send an e-mail to gaming@gameffect.se and label it “Internship”. Make sure to include: name, phone number, time frame for the internship, specified current occupation (which school / organisation) and eventually what grade you are in. If accepted, we reply by mail or phone.